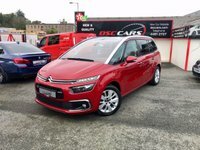 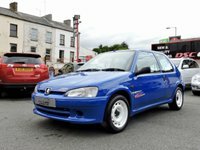 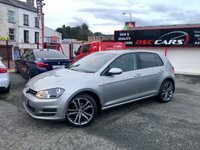 DSC was established in 1981 as Downpatrick Silencer Centre on Saint Patricks Avenue, Downpatrick and after a short time we moved to Church Street where we held a Fiat franchise for 8 years and a Peugeot franchise until late 2006. 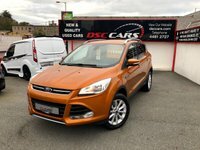 After a short break Sean is back with a new look DSC Cars. 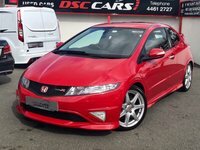 We are experts at finding you the right vehicle at the right price. 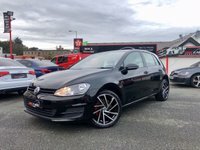 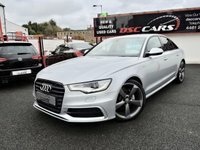 Even if you cannot find what you are looking for, please call (028) 4461 2727 to speak to Sean or Peter who will be happy to help you and try to find the right car. 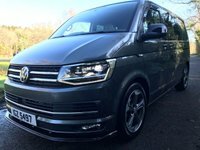 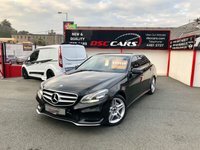 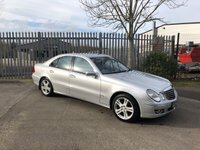 Our aim is to provide an enjoyable car buying experience at the best possible prices and we pride ourselves on offering the personal touch when dealing with our customers. 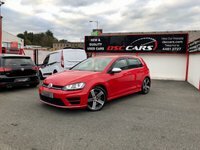 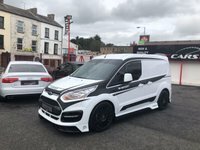 We are a family run business and we are very proud of the cars we sell, we have built a very positive reputation on how we treat our customers. 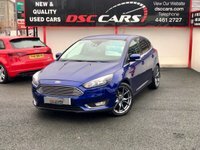 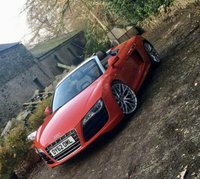 So, if you're looking to buy, sell, source, finance or lease your next car then we very much welcome the opportunity to demonstrate how we differ from the typical car dealer.